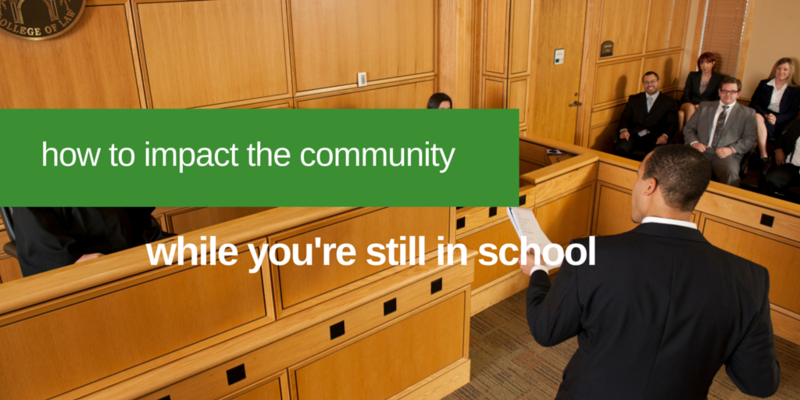 Those who aspire to work in law often want to give back to their community. You don’t have to put off service until graduation. Engage in pro bono work and make a difference while you’re still learning. Service work is an integral part of a lawyer’s responsibility. ABA Model Rule 6.1 says that lawyers should aspire to fulfill at least 50 hours of pro bono services per year to low-income people or nonprofit organizations. Stetson believes that this practice should begin before you even graduate, and continue on throughout your career. Why do we have a Pro Bono Requirement at Stetson Law? Stetson has a long history of students helping the community. Collectively students donate over 30,000 a year in legal and non-legal pro bono service each year. In fact, Stetson was one of the first law schools in the country to create a pro bono service graduation requirement. Students complete a minimum of 60 hours of pro bono service – at least half of which will be legal pro bono. From Legal Aid to Community Law Programs, you will have the opportunity to help those who most need it gain access to justice. You can use your skills to help your community, while gaining practical legal experience and helping others in the process. 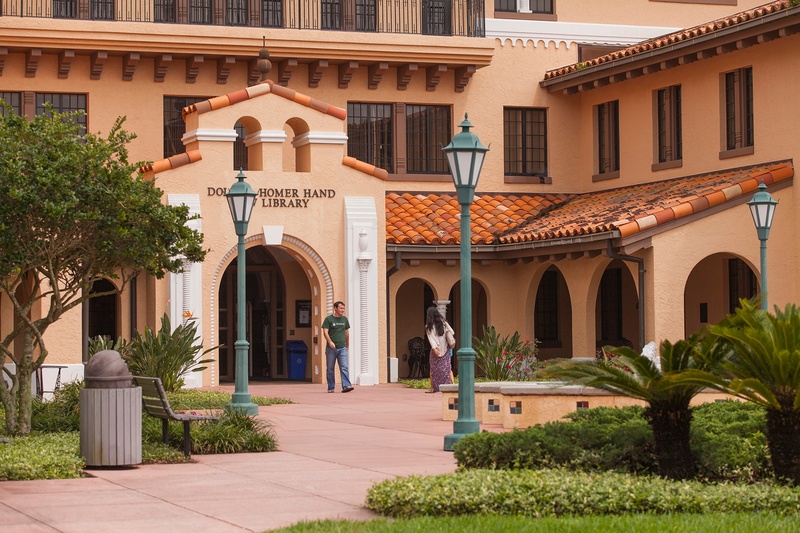 While it is a requirement at Stetson that at least 30 of your hours must be law related, the remaining 30 and beyond can be community based. Many students perform service work that is not related to law, such as volunteering with a youth group as a Big Brother or Big Sister, or at faith-based organizations. There are countless opportunities to close the justice gap and give back. Each year Stetson Law hosts the Pro Bono Fair, drawing dozens of organizations from around the Tampa Bay Area. Stetson also keeps a database that includes available pro bono and community service positions. We're here to help as you prepare for your law school adventure. A little humor every now and then.